hether you have cold feet, a lead foot, dancing feet or twinkle toes, your tootsies are welcome here! 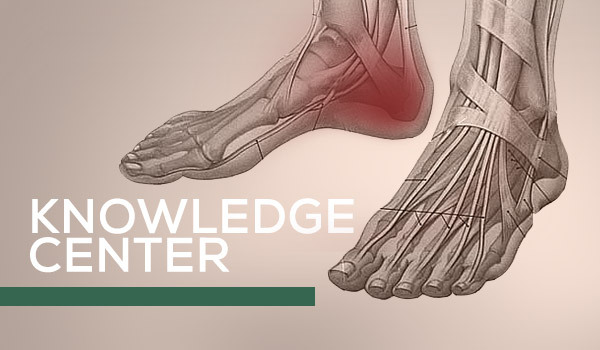 The staff here can get you back on your feet and help you put your best foot forward. Even if your dogs are barking when you arrive, they’ll be content after treatment by the experts here at 707 North Morgan Street. Dr. W.L. Mauney established this medical practice in 1932 as a one-person office. It was the first podiatry clinic in Cleveland County and the eighth in the state of North Carolina. Dr. W.L. Mauney’s mission to diagnose and treat the foot and ankle problems of the residents of the Foothills is still being fulfilled today with the current staff of two doctors and five staff members. Dr. Jeff Mauney, Dr. W.L. 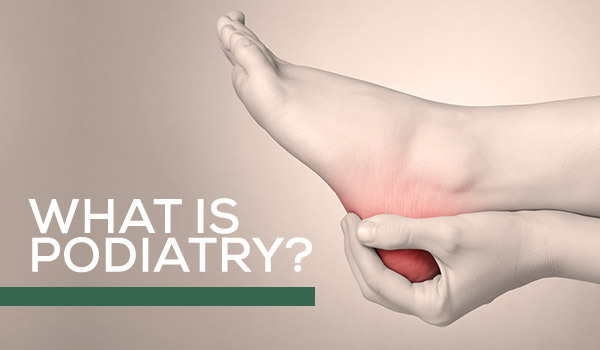 Mauney’s son, and Dr. Ron Maskarinec, both board-certified, keep abreast of the evolving treatments and products in the field of podiatry so they can offer their patients top-quality care. Both doctors re-credential every 10 years to keep abreast with new technology. They also receive annually 25 hours of continuing education credits. In July, 2018 Foothills Podiatry added Dr. Gretchen Lawrence to the practice. She completed a four year surgical residency in the foot and ankle and has had 8 years of practice prior to joining Foothills Podiatry. Explore this site to learn more about the dedicated professionals of Foothills Podiatry and the services and products they provide. Dr. W.L. Mauney, a descendant of the Mauneys who helped found the City of Kings Mountain in the 1870s, established Foothills Podiatry in Uptown Shelby in 1932. It was the first podiatry practice in Cleveland County and the eighth in the state of North Carolina. Dr. Mauney moved the practice to North Lafayette Street in 1973 and continued to serve the area’s residents until 1980. Dr. Mauney’s son, Dr. Jeff Mauney, joined his father in the practice in 1976. Dr. Jeff Mauney moved the office to its current Morgan Street location in 1985, and Dr. Ron Maskarinec accepted the invitation to join the staff in 1990. As the practice has grown and incorporated new procedures and treatments, the podiatrists have expanded the staff by five more members, including podiatric medical assistants Debbie Walker and Kelly McDaniel.